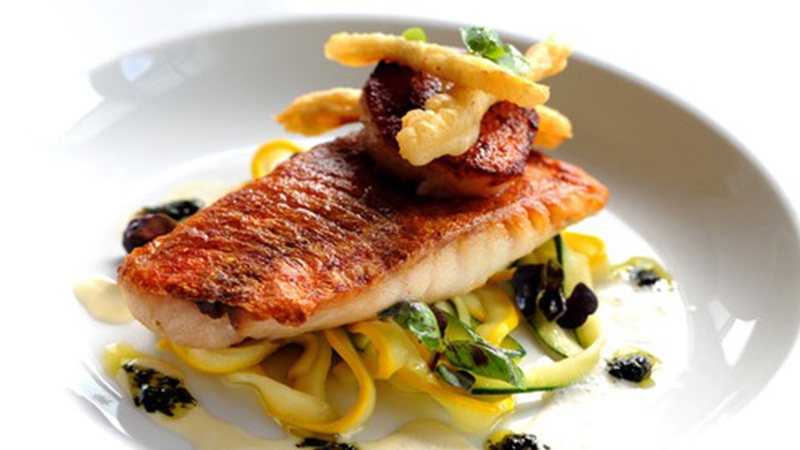 We are grateful to Great British Chefs for offering their hints and tips on cooking red mullet – a fish which deserves more attention in the UK and which is much loved on the continent. You can read it as part of ClientEarth’s Fish of the Fortnight series on the Hot Air blog. This entry was posted in News on April 26, 2013 by gordonlangley.